Jarrrrr … to celebrate the Pirate Day, J!NX has a special offer of 20% off all products for Orders over $50+. 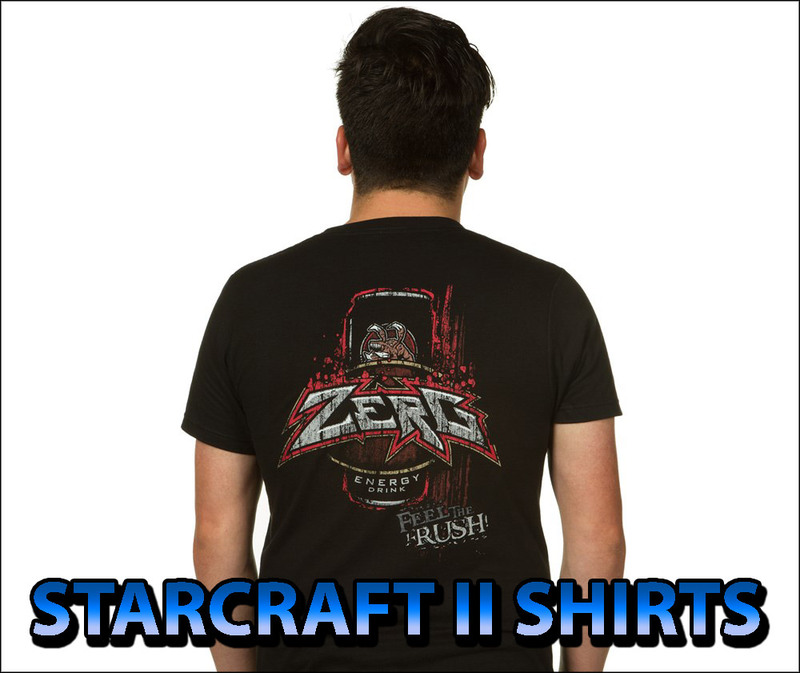 With BlizzCon just around the corner, it’s a good time to gear up with comfortable WoW, Starcraft II and Diablo III t-shirts and hoodies. J!NX also has a new line of casual shirts, polo, jackets and pants.